"A 14-day joint training exercise 'Prabal Dostyk-2017' between the Indian Army and the Kazakhstan Army commenced today with an opening ceremony at Bakloh in Himachal Pradesh," a defence spokesman said. 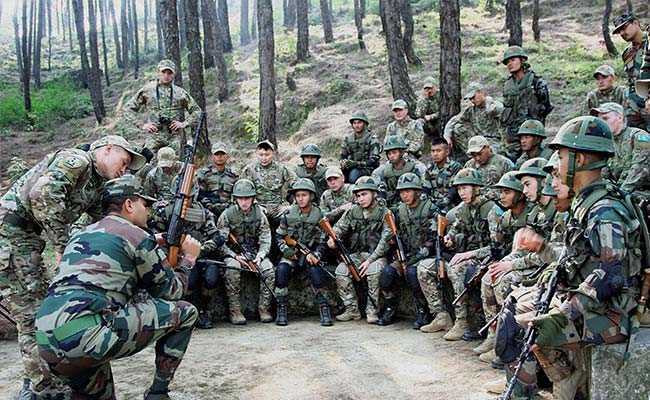 Jammu: Indian and Kazakh armies today began a 14-day joint exercise in Himachal Pradesh to strengthen bilateral relations and exchange skills and experience. This is the second joint military exercise between the two countries. The first edition of "Prabal Dostyk" was held in Kazakhstan in 2016. The joint exercise is aimed at enhancing the military ties between the two countries and achieving interoperability between the two armies, he said. 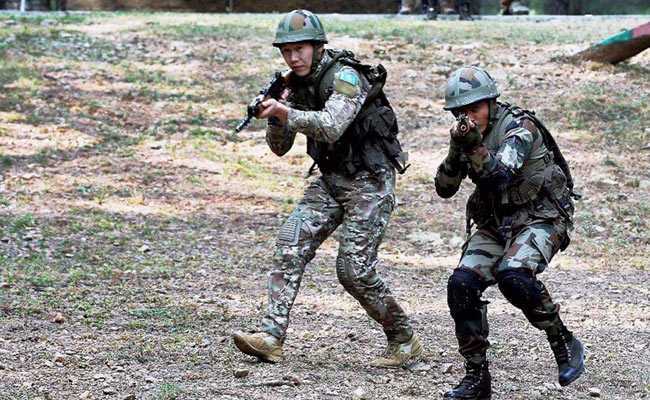 "The training contingents comprise a platoon strength from 3rd Battalion of the 11th Gorkha Rifles of the Indian Army and a similar strength of the Kazakhstan Army," the spokesman said. Senior military observers of both the countries would also witness the validation phase of the joint exercise. He said the exercise sought to acquaint the forces with each other's operating procedures in the backdrop of counterinsurgency and counter-terrorism operations under the UN's mandate. "The overall aim is to enhance the existing military relationship between the Indian Army and the Kazakhstan Army and achieve synergy for joint conduct of operations as and when the requirement arises," he added. Personnel of both contingents were hopeful of a fruitful learning experience and that the training would go a long way in enhancing ties between the people of the two countries. 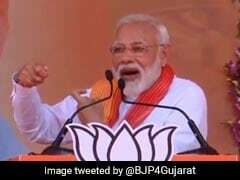 The Indian troops participating in the joint exercise underwent extensive training in counter-terrorism and low intensity conflict operations at the Counter Insurgency and Jungle Warfare School in Vairengte, Mizoram, he added.